This bucket bag is so close to a dupe, the only difference is the drawstring and strap! It may be on sale in store, but you can still find it online at the link below. 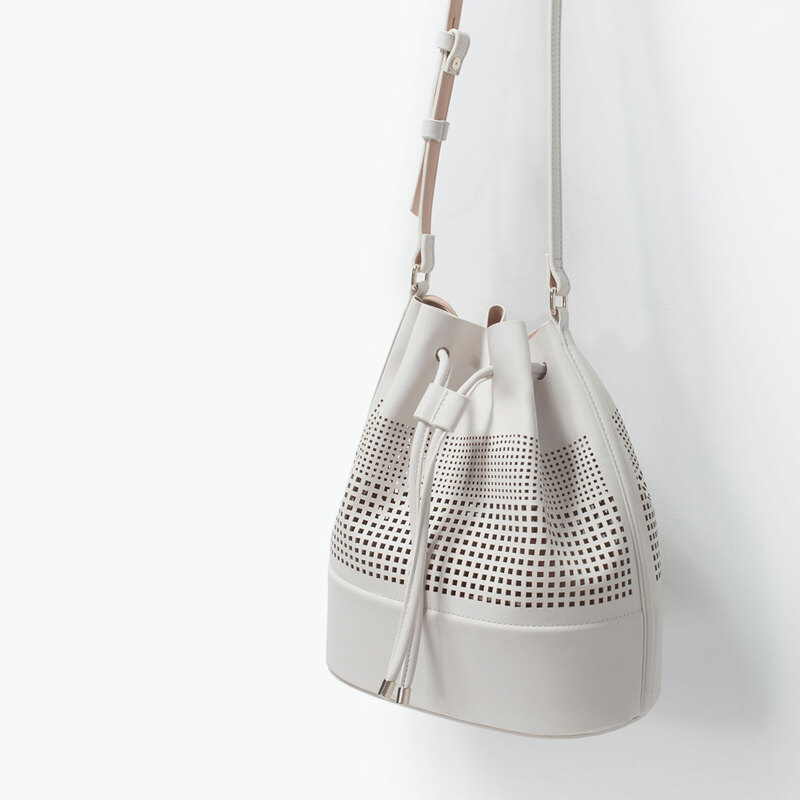 I am in love with this bucket bag. Although it doesn't look as much like a Mansur Gavriel, it still gives off minimalistic vibes, and actually looks quite expensive. 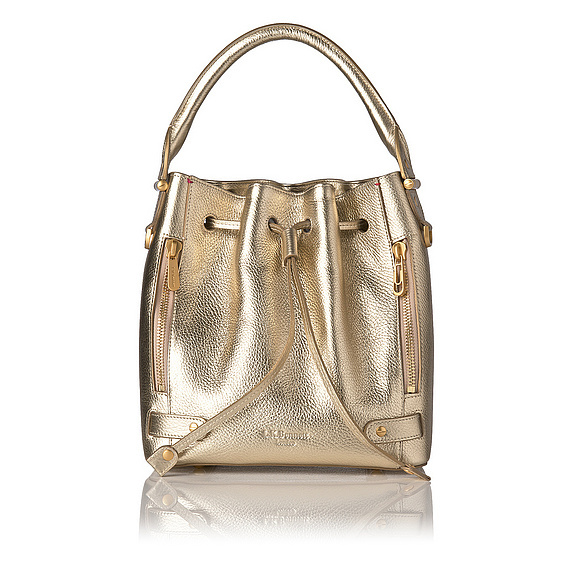 This metallic bucket bag is perfect if you're wanting something a little different. 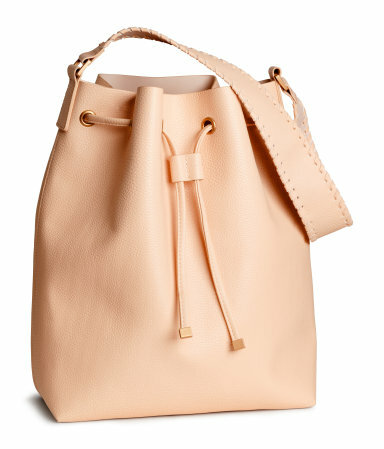 Mansur Gavriel also sells backpacks, and this one is exactly like their metallic backpack that recently sold out. wow...that F21 had me! It totally is spot on. I know, it's crazy good. 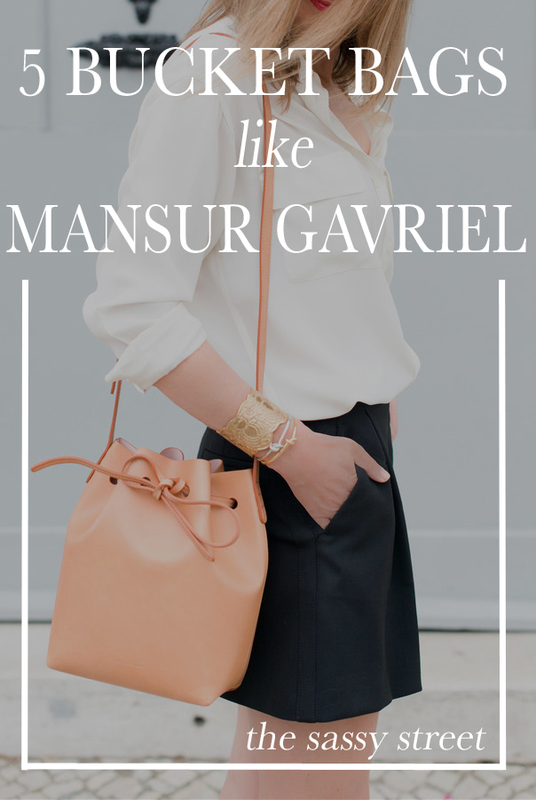 So true, I love Mansur Gavriel. 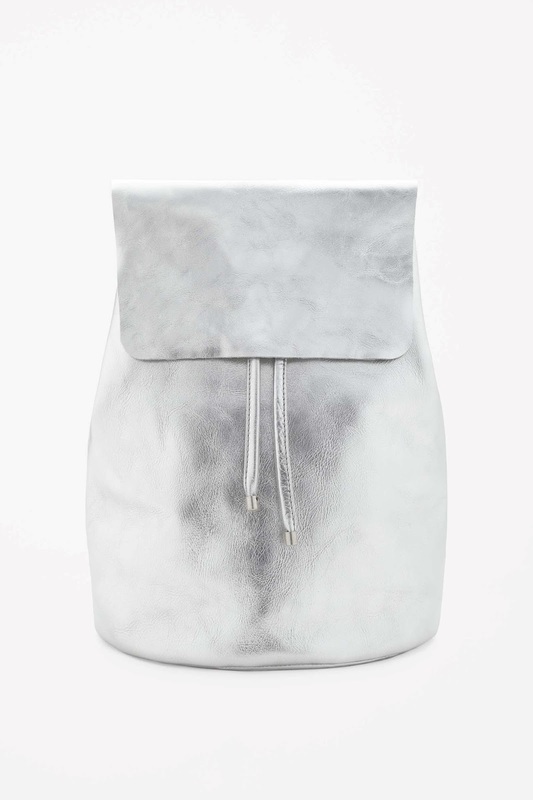 I'm so into bucket bags right now! I love that H&M one. The color is so beautiful! 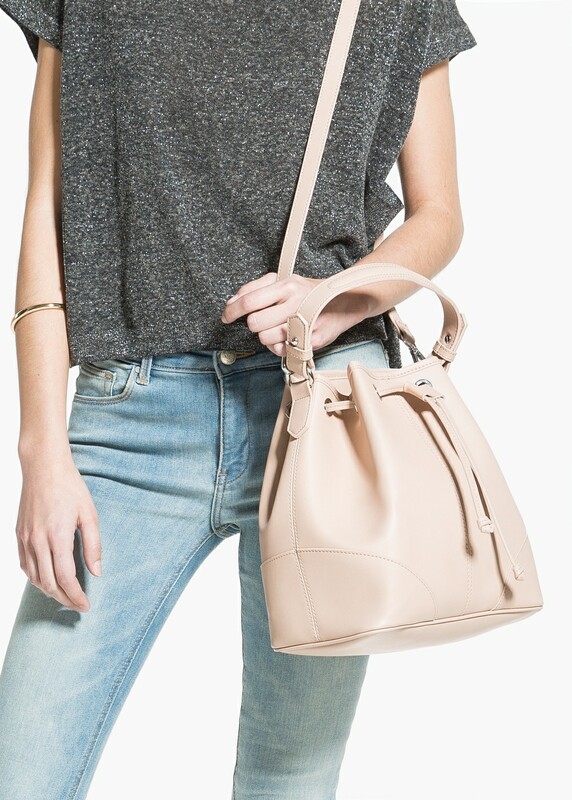 My boyfriend actually got me the Mansur Gavriel bucket bag in Camello (the light nudish color) but I kinda wish I got something else because I didn't know that the natural color will tan over time from exposure to the sun and the bag will actually become quite dark with regular use!! It also bruises so easily and I already got an oil stain on it that is so hard to get out...makes me sad. You have great choices. I love those of H&M, Zara and Forever 21. So beautiful! 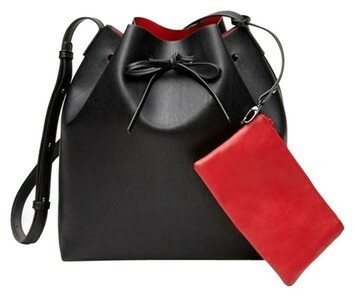 I have a red purse like this but I'm still eyeing the beige one from H&M. Great picking here. Love these bags, all are gorgeous! This is such a good round up. The 1st one looks so luxurious, I'd never guess that it was from Forever 21!